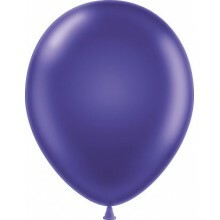 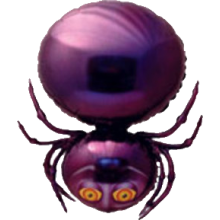 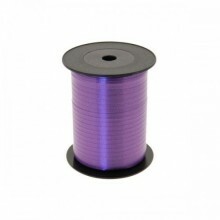 Premium Quality TufTex® 11" Metaltone Concord Grape Decorator Balloons made.. 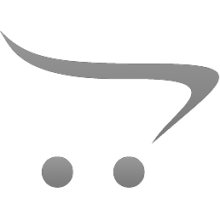 Premium Quality TufTex® 11" Metaltone Metallic Green Decorator Balloons mad.. 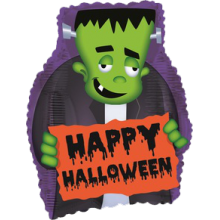 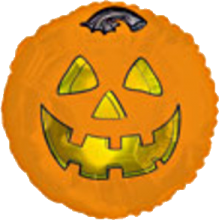 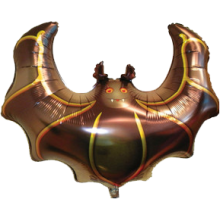 Premium Quality TufTex® 11" Standard Orange Decorator Balloons made from 10..
17" Halloween Moon & Bats Balloon, available loose or individually pack..
17" Halloween Pumpkin Fun Balloon, available loose or individually packaged..
18" Black Round Balloon. 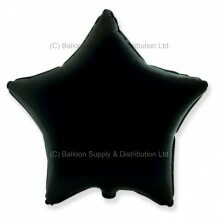 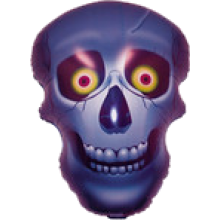 For filling with Helium (balloon gas), or may be a..
18" Black Star Balloon. 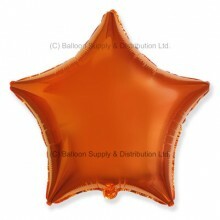 For filling with Helium (balloon gas), or may be ai..
18" Metallic Orange Star Balloon. 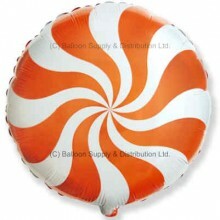 For filling with Helium (balloon gas), or..
18" Orange Candy Swirl Balloon. 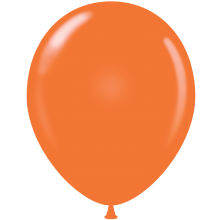 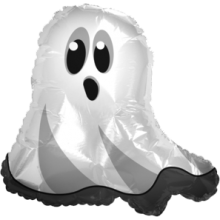 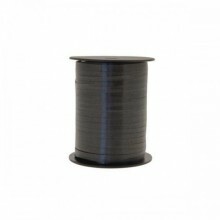 For filling with Helium (balloon gas), or m.. 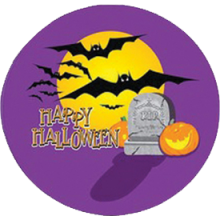 Premium Quality TufTex® 5" Standard Orange Decorator Balloons made from 100..
Jumbo Frankenstein Balloon, available loose or individually packaged - Plea..
Jumbo Ghostie Ghost Balloon, available loose or individually packaged - Ple..
XL Jumbo Bat Balloon, available loose or individually packaged - Please sel..
XL Jumbo Skull Balloon, available loose or individually packaged - Please s..
XL Jumbo Spider Balloon, available loose or individually packaged - Please ..